One of the greatest aspects of being a Denver Professional Photographer is that I get to work with amazing people on a daily basis. Jessica and I met about a year ago, when I was pregnant and desperately needed a massage. Jessie is an amazing massage therapist in Denver, and she saved my back and neck through my pregnancy. 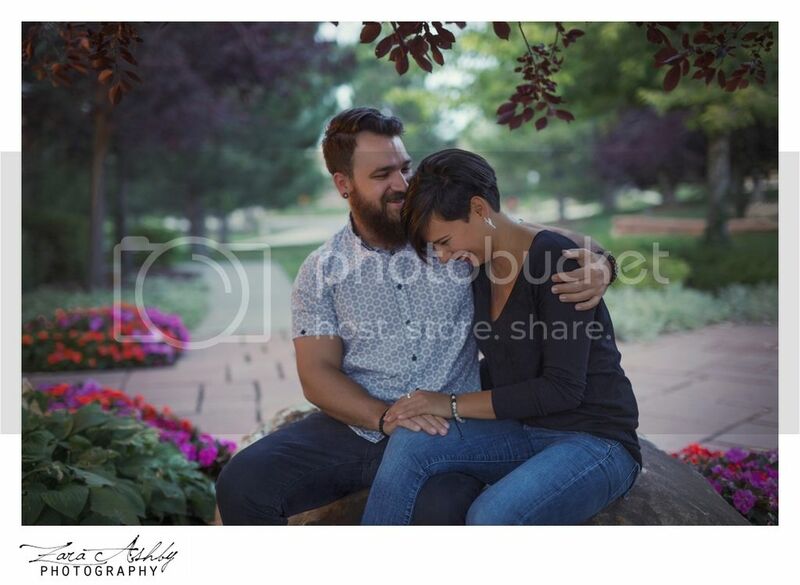 During our weekly meetings I kept trying to get her and her boyfriend, Jarred to come out for a session. It took about a year, but I finally got them in front of my camera along with their two furbabies Miles and Dobie. 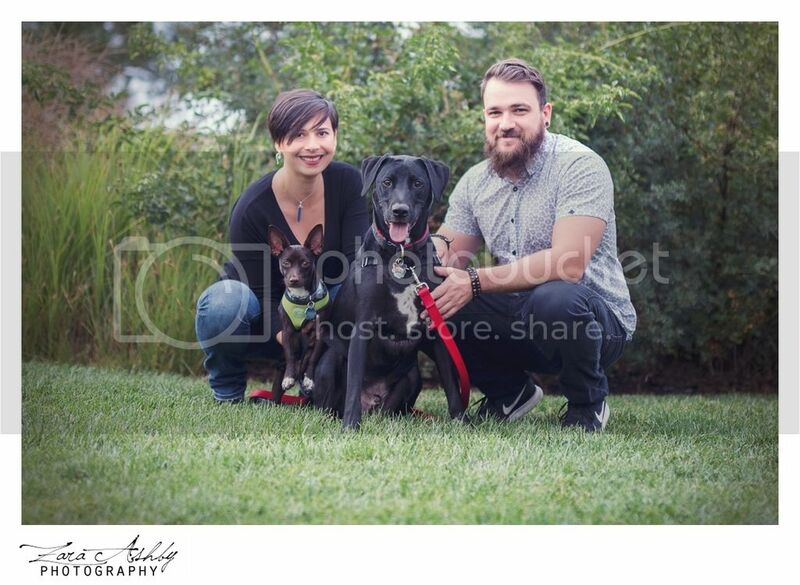 Jessie and Jarred adopted Miles, and shortly after Dobie picked them to complete their little family. These two pups have the most entertaining little personalities I’ve ever seen. I absolutely love when my clients bring along the whole family, including dogs and cats! 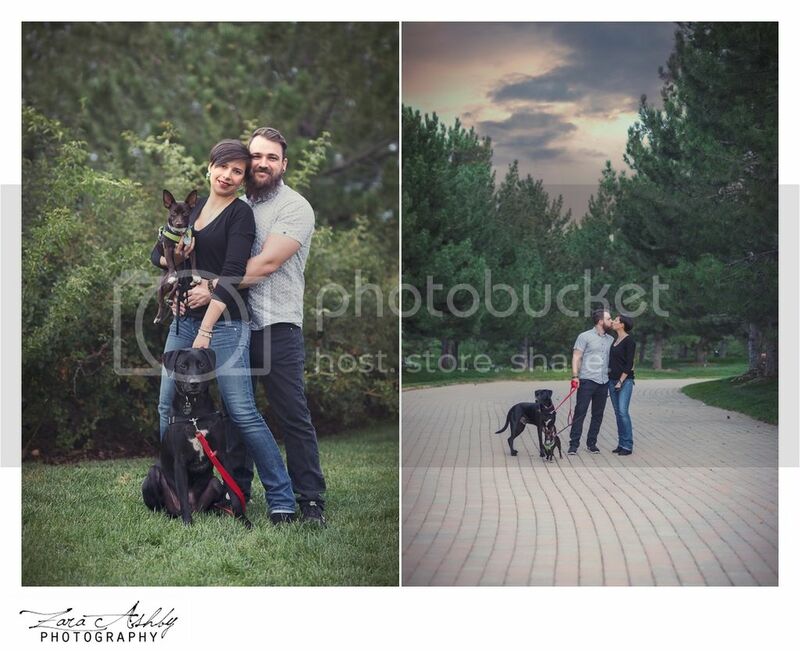 So the next time you are booking your family portraits make sure to include the furry family members as well. 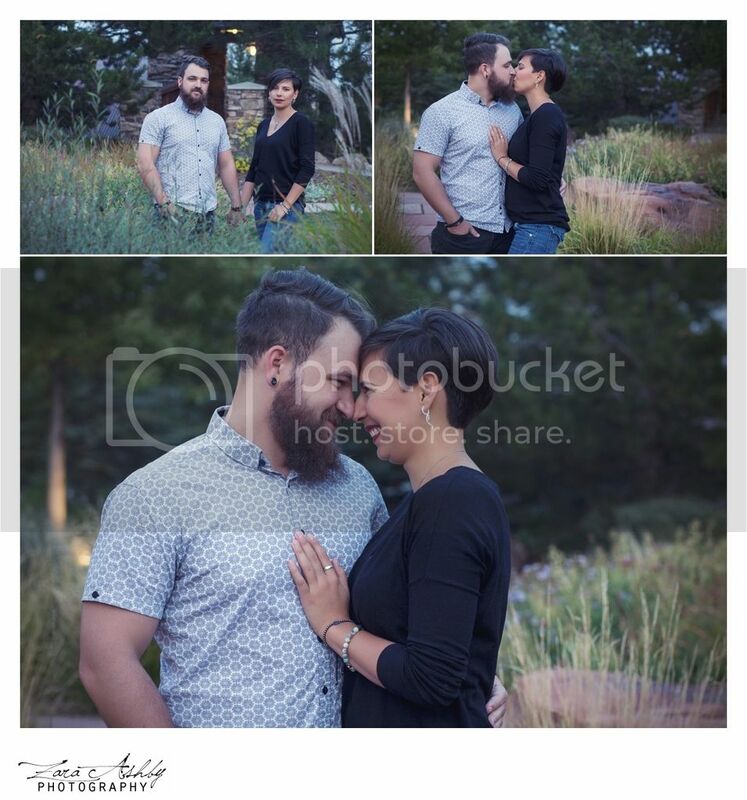 To book your Denver family session, just click on the link below and send me a note.